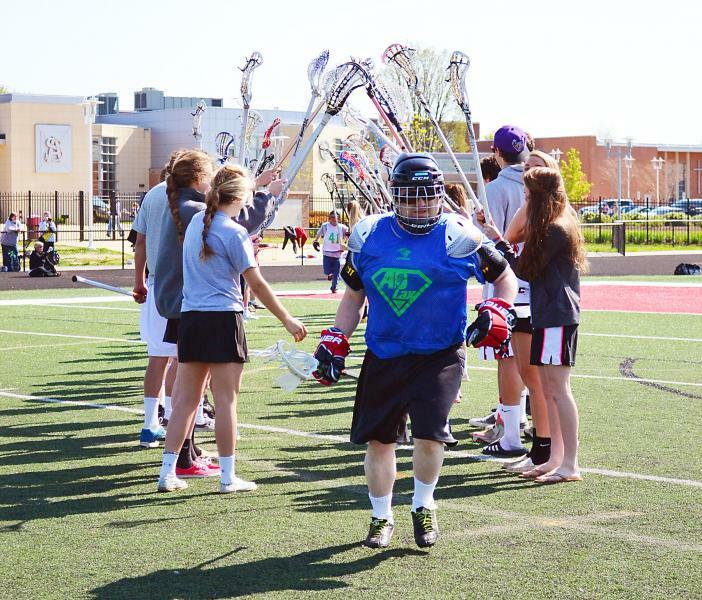 develop a love of lacrosse together! Davidsonville Athletic Association (DAA) is pleased to sponsor ADLax, an adaptive lacrosse program for athletes with disabilities, ages 6 & up. 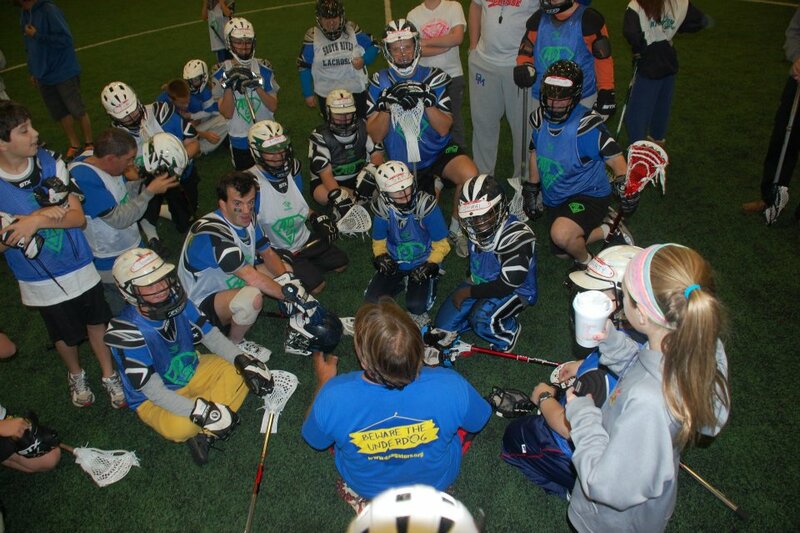 The goal of our program is to give athletes with physical and intellectual disabilities a true lacrosse experience. Equipment and/or rules may be modified as necessary to meet each individual athlete’s needs. Coaches will emphasize teamwork, sportsmanship, and skills development. Click here to register a player or a volunteer. 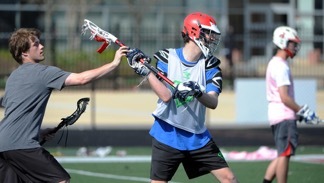 The $20.00 sport fee includes shirt, lacrosse stick and loaned equipment. Scholarships are available for players who are not able to pay the sport fee. Please email adaptivelax@gmail.com for information. In the case of inclement weather, practice cancellation emails will be sent by 3pm. Make sure you're registered so you'll be on the email list! Volunteers of all ages are always welcome! Enthusiasm is the only requirement. High school volunteers are welcomed and can earn community service hours! All volunteers must register on the DAA website in order to be placed on the email distribution list and receive verification of community service hours. DAA ADLax is funded through the generous support of The Dillon Family Foundation and the Davidsonville Athletic Association. If you would like to support our program, please click here to visit the Support DAA section of the website. Please contact with questions or for more information.